You are here: Home › Car Buying › What is a Good Credit Score to Buy a Car? Some people still pay cash when they buy a car, but I assure you there’s only small percentage of car buyers today that have that ability. For everyone else the question often comes up, what is a good credit score to buy a car? Everyday we are bombarded in the media with new car advertising specials with very low rates and payments, but there are conditions that govern those specials and one of the most important is your credit score and your ability to qualify. 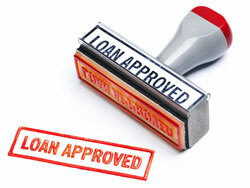 Buying a financing a car today is about more than a simple yes or no from the lender. Years ago when you financed a new car you were either approved or denied credit and everyone that was approved had the same terms. However today your credit score can have a significant impact on your ability to finance a car and your repayment terms should you be approved. Therefore we will explain what is a good credit score to buy a car and what you can expect when you need to finance your next vehicle. Your credit score comes from the 3 credit bureaus, which are Experian, Transunion and Equifax. They each track your credit activity and assign you a score based on your financial activities that involve granting and paying credit, plus any legal financial obligations such as liens, law suits or bankruptcies. So this is where your good credit score to purchase a car will come from unless there is a problem with your credit history. A credit score can range from 300 to 850 with 850 being the best score and 300 the lowest. The average credit score of the United States population is approximately 687, which changes from state to state. You always hear about a FICO score, but typically most automaker lenders don’t use it, but bank and other financial institutions can use it. Most automobile manufacturers that finance cars use one or two of the best credit scores in order to qualify you for a car. Based on my own experience Transunion is the most common and does a thorough job of reporting, but each lender has its own regulations. When it comes right down to the question of what is a good credit score to buy a car it really depends on the lender, but most lenders follow these guidelines in most situations. Generally speaking a 700 credit score is a good credit score for buying a car and financing through the automaker. However some auto lending divisions require at least a 720 credit score in order to receive the lowest rates. 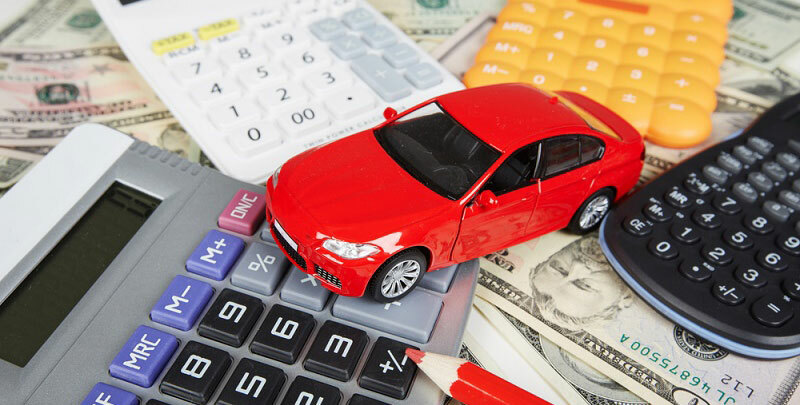 Often when automakers are running new car finance specials they will allow those with a credit score of 680 or higher to qualify for the promotional financing rates. Banks are often more critical when it comes to credit score and automobile financing rates. Typically a bank ranks a credit score of 660 to 719 only average or fair. When you have a credit score between these numbers you can rest assured that you will qualify for the best terms, conditions and rates. This is the range where any lender will be happy to lend you money and typically no down payment is required and repayment terms longer that average if you prefer. When the automaker has promotional rates you definitely qualify and you may be entitled to extras such as an extra .025 % for direct electronic payment. This is the ideal credit score range for buying and financing a car. When it comes to buying and financing a car with this credit score range you are still considered a buyer in the auto industry. You are one tier lower than the than average, but still able to qualify in most cases. However you will have some conditions to meet in order to qualify. You may be required, but not always to have a down payment and you may be restricted on the length of your auto loan plus you will probably pay a couple point higher interest rate. Your monthly car payment will be a little higher, but this is still a good credit score to buy a car. Your credit score is in the range you are somewhat limited when it comes to buying and financing a vehicle. 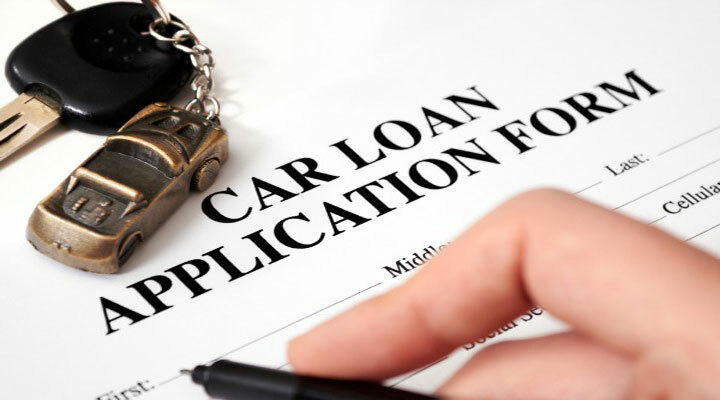 You score is consider poor by most lending institutions, but you can still buy a car. There are many auto lenders that will finance a car for you but it will come at a price. You will pay an interest rate, which is several points higher than the average, and you probably are required to have a down payment. Each situation is different based on the customer when you have a credit score in this range but you can typically buy and finance a car with this credit score. Buying and financing a car with this credit score is a little bit of a challenge, but not impossible. In fact I have seen many people with this credit score range buy cars. Down payment on your purchase will be a requirement and how much will depend on several factors like, job, income and the car. The car you want to purchase must book out accordingly, in other words the book value will be used to qualify your auto loan. Long loan terms are out of the question and your interest rate will be high, maybe even in the teens or 20s. Not exactly a good credit score to buy a car, but it can still be done if you are will to pay the price. If your credit score falls in this range it will be very difficult to buy and finance a car. This is a bad credit score and your only chance to buy a car might be in-house financing through a dealer. Most car dealers don’t offer in-house financing, but they are around. These types of car dealers cater to people with very bad credit and they are often called “Buy Here Pay Here” car dealers. They offer used cars of limited selection and you typically pay the dealer weekly. These cars often have GPS monitoring and ignition cut-off so the car won’t run if you don’t pay and its easily repossessed. This not a good credit score and buying a car will be difficult. Depending on your credit score you now have an idea of what kind of experience you will have when you go to buy and finance a car. A good credit score to buy a car depends on the buyer. Obviously the top range is the best, but depending on the buyer practically everyone today can buy a car today, see the brochures. You can find out more about credit score and the credit bureaus at the FDIC.gov.